← Griffin PowerDocks can power 2 iPhone/iPods! 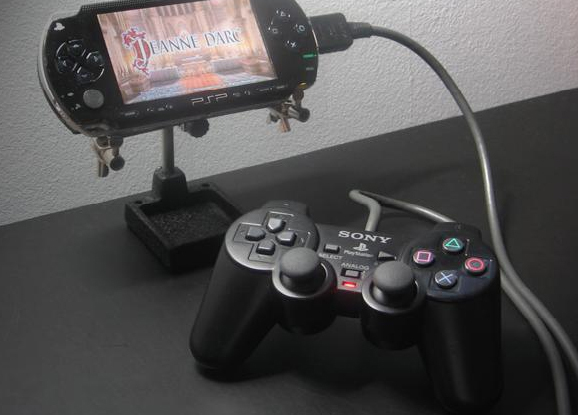 Here’s a really cool hack that shows you how to hack a PS2 controller onto your PSP. The DualShock controls all of the PSP buttons (except for the volume and backilght) and can turn the PSP on and off. The right analog stick has been modified to copy the face buttons (like the razor nub), and L2 and R2 have been mapped to the left and right D-pad buttons (primarily for use in PS1 games, but useful in others as well). The analog On/Off button is used to power the PSP on and off, and the R3 button performs the Home function. All other buttons are self explanatory. Check out more interesting categories: Consumer, DIY, Entertainment, Gadgets, Games, HOWTO, Misc, psp. Facebook Hack – How to Make Ring of Circles Appear when You Right Click! 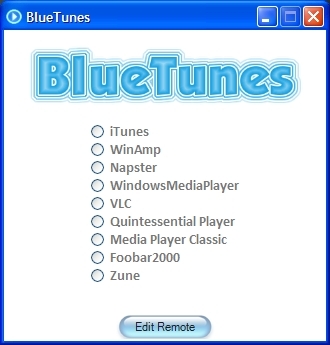 X10 Hack – How to Add Face Detection to your X10 Systems! 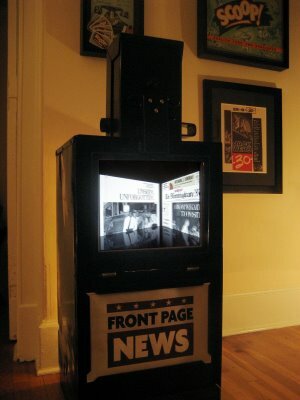 Newsstand Hack – How to Make a Digital Newsstand! Palm Pre DIY Tips – How to Use Touch Gestures on the Palm Pre! WiFi DIY – How to Make a WiFi Radio!